Getting a new security system can help protect your most important asset - your family. Orilas Home Security will help you find the perfect security system, from video to motion activation. You'll have a great experience with us. Our experts are held accountable for quality and results. . 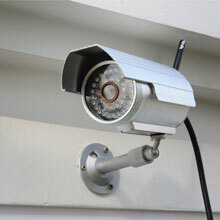 When selecting a video home security system, you have a lot of options at your disposal. 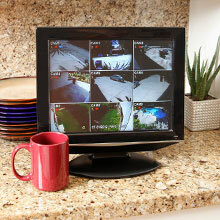 Ask our staff about the kinds of video security we offer! We have video systems wired for live viewing and recording, and you can also select specific times to record, from motion-activated video to certain hours of the day. Our systems are completely programmable. In addition, we carry products from top-notch technologies. You'll receive great customer service and excellent technical support.